Sleep on a mattress that hotels nationwide know and trust. Fine hotels have the highest standards when it comes to sourcing comfortable, supportive, and durable mattresses. 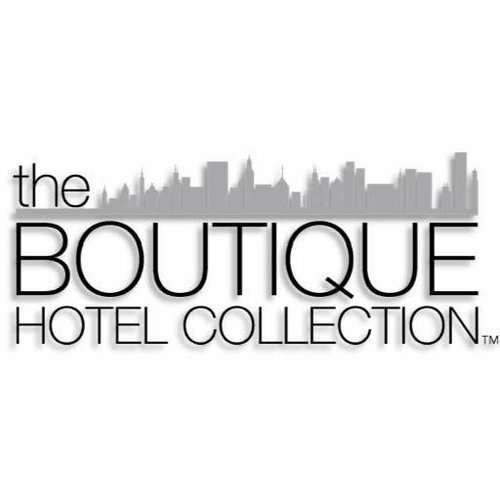 Boutique Hotel Collection mattresses exceed these standards with durable two-sided construction, organic cotton quilting to ensure a natural sleeping surface with unparalleled temperature regulation and comfort, and supportive LuraFlex® spring systems.